The tourism jingle is all about the border city of Laredo, Texas. It is to expound on its sites of interest and other characteristics. 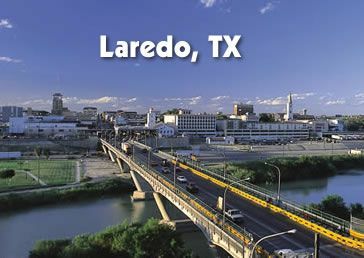 All clips and snippets of Laredo, Texas and its tourism points of interest are to be shown on the music vid. A better music videography budget would call for an on-location film shoot. The lyrics are to expound on the attractions and beauty of this border city.